For the second consecutive year, TAM Airlines has been named the winner of two major categories at the Skytrax “World Airline Awards”. 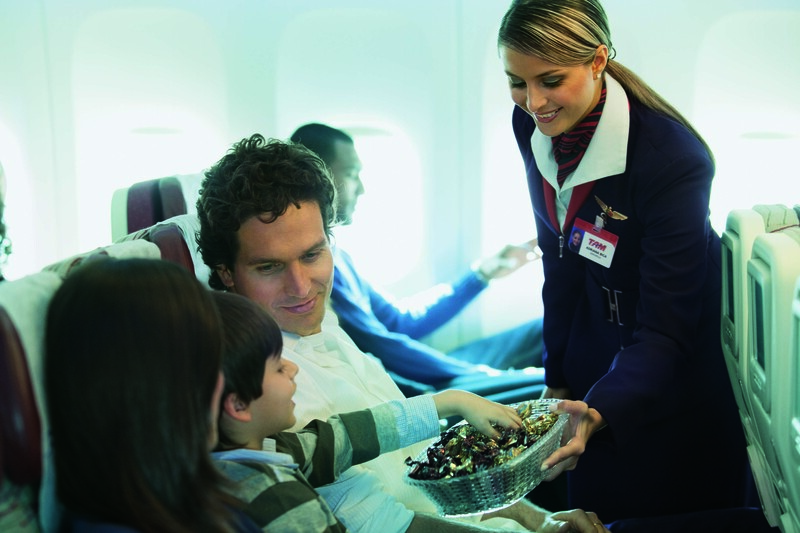 TAM was named “Best Airline in South America” and “Best Airline Staff in South America”. The 2012 awards were announced on 12 July by Skytrax during the Farnborough International Airshow. Azul was named “Best Low-cost Airline in South America” and Trip was named “Best Regional Airline in South America”, giving Brazil a clean sweep in the South American categories. On the global stage, Qatar was named Airline of the Year. This entry was posted in Brazil, Transport and tagged Brazil, TAM Airlines by Critical Divide. Bookmark the permalink.